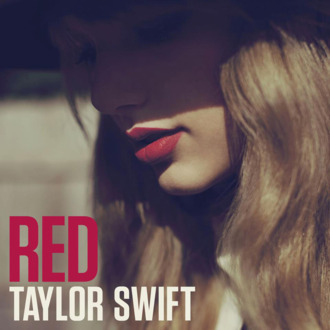 Billboard is reporting Taylor Swift’s Red debuted with 1.208 million copies sold this past week. Take a second to imagine more than a million Americans walking into stores or pushing Buy right now, in 2012. Now stop imagining and digest a fact: No album has sold that much in a single week since 2002’s debut of The Eminem Show, which 1.322 million people purchased. It seemed impressive just weeks ago when Mumford & Sons released their sophomore LP to the tune of 600,000 copies, blowing away Justin Bieber’s until-then-2012-dominating 374,000 for Believe and Madonna’s 359,000 for MDNA. And yes, Lady Gaga’s Born This Way debuted with 1.108 million sold as recently as May 2011, but that whole effort was available for 99 cents on Amazon for two full days. It doesn’t appear Red was sold for less than $9.99 anywhere. Who Is Each Song on Taylor Swift’s New Album About?